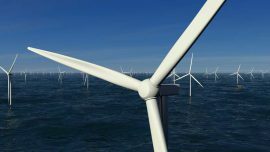 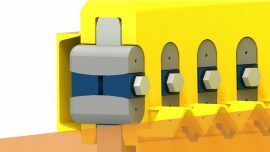 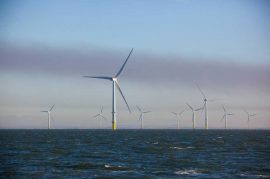 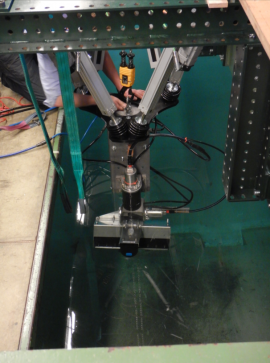 On the same day Scottish government informed on awarding GBP 2 million of funding to support innovation in offshore wind, the Offshore Renewable Energy (ORE) Catapult, one of the three awardees, announced a GBP 1.3 million programme of technology innovation projects designed to advance Scotland’s offshore wind sector. 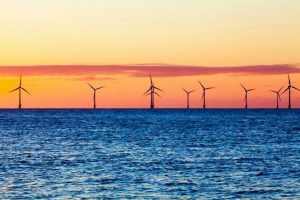 Scottish government has awarded some GBP 2 million in funding to Carbon Trust’s Offshore Wind Accelerator (OWA), Offshore Renewable Energy (ORE) Catapult and, Energy Skills Partnership to support innovation across the offshore wind sector. 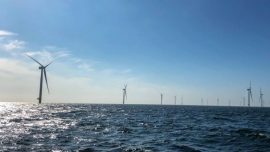 C-bed Floating Hotels’s DP2 walk-to-work vessel Wind Innovation will be used during the installation and commissioning phase of a 1.2GW offshore wind farm off Grimsby in the western UK. 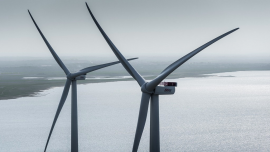 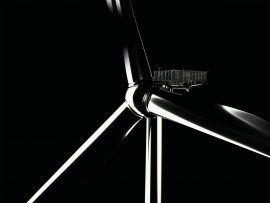 Two Towers B.V., the consortium developing the 19MW Borssele V demonstrator wind farm in the Dutch North Sea, has selected MHI Vestas Offshore Wind as the preferred wind turbine supplier. After closing the application period for Borssele V Innovation Site on 18 January, the Netherlands Enterprise Agency (RVO.nl) informed that testing innovative offshore wind technologies at the site had attracted interest, and the Dutch Ministry of Economic Affairs and Climate Policy will now assess the submitted applications for a permit and subsidy. 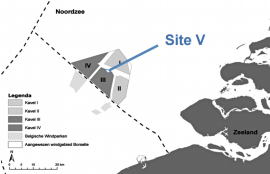 The Ministry of Economic Affairs and Climate Policy of the Netherlands opened the application period for Borssele V Innovation Site on 2 January, which will run until 5 p.m. on 18 January. 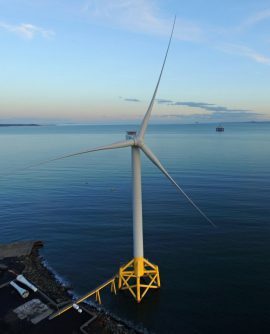 C-bed’s offshore accommodation vessel Wind Innovation will be deployed at the Walney Extension offshore wind farm as of 1 January 2018, the company informed on 18 December. 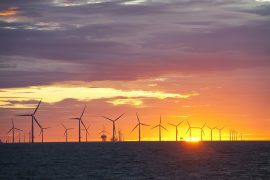 The jury of the Offshore Wind Innovation Award 2017 has announced ECE Offshore, Next Ocean and Jules Dock as three finalists for the most appealing innovation in offshore wind. 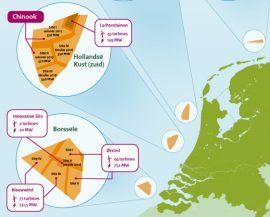 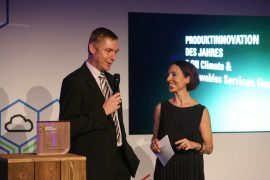 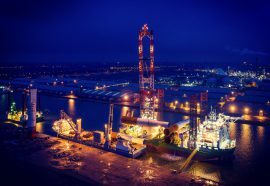 Offshore Wind Innovators, a community for companies active in the Dutch offshore wind industry, has launched its first ever innovation award. 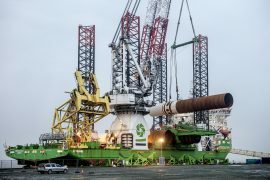 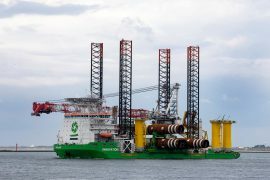 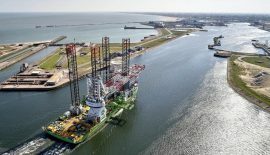 After installing the first four monopiles and transition pieces at the Rentel offshore wind farm site in Belgium, GeoSea’s wind farm installation vessel Innovation is returning to the Port of Rotterdam to load further three monopiles and TPs today, 25 July.